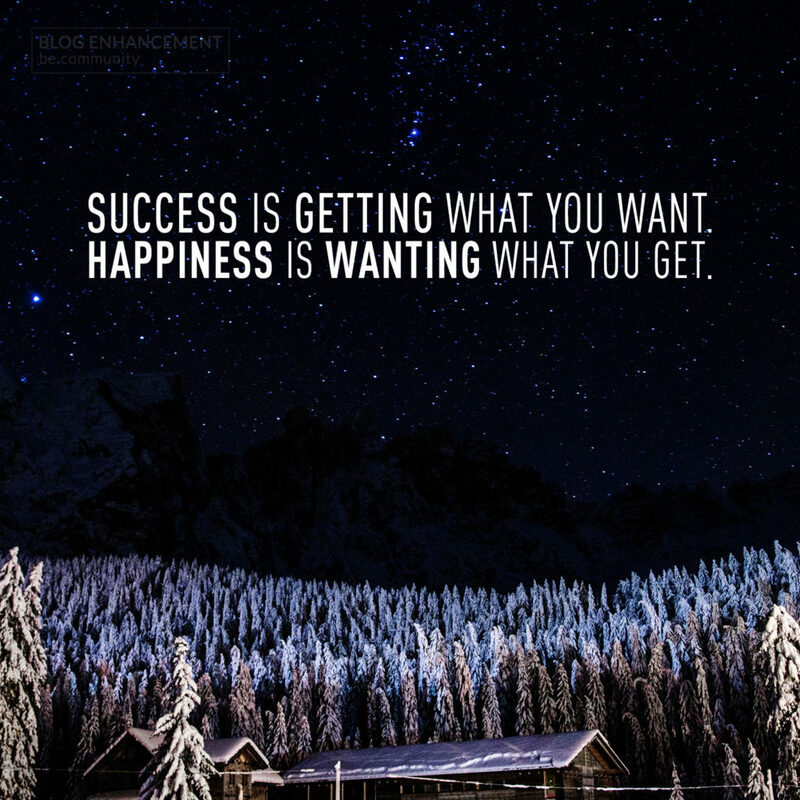 Success doesn’t necessarily lead to happiness. If we succeed at something we don’t much care about and live a life without meaningful enjoyment from the things we choose to do in life, we may end up being less happy than those who have very little. Because happiness isn’t about volume, it’s about truly appreciating the little things.